Congratulations. This past week the FCC announced good news, pilgrims, net neutrality is here. Your Federal Communications Commission (FCC), a non-elected and appointed federal government agency providing in effect toll booths to truth, voted three-to-two to “reclassify” the heretofore unclassified and unfettered broadband Internet and worldwide web as a common carrier service under Title II of the Communications Act. Again, the gravamen of action is the FCC’s reclassification of broadband as a Title II telecommunications service under the 1934 Communications Act. Applying and affixing the Title II appellation to broadband has the potential to drastically and radically change how the Internet is governed, giving the FCC unprecedented and boundless authority. This means that without the vote of your Congress, a federal agency now claims the power to totally regulate the heretofore free Internet. I cannot believe how liberals, progressives and civil liberties sentries somehow honestly believe that the federal government’s unencumbered regulation of the Internet somehow improves and broadens our freedom and liberty. Its potential for tyranny is boundless. 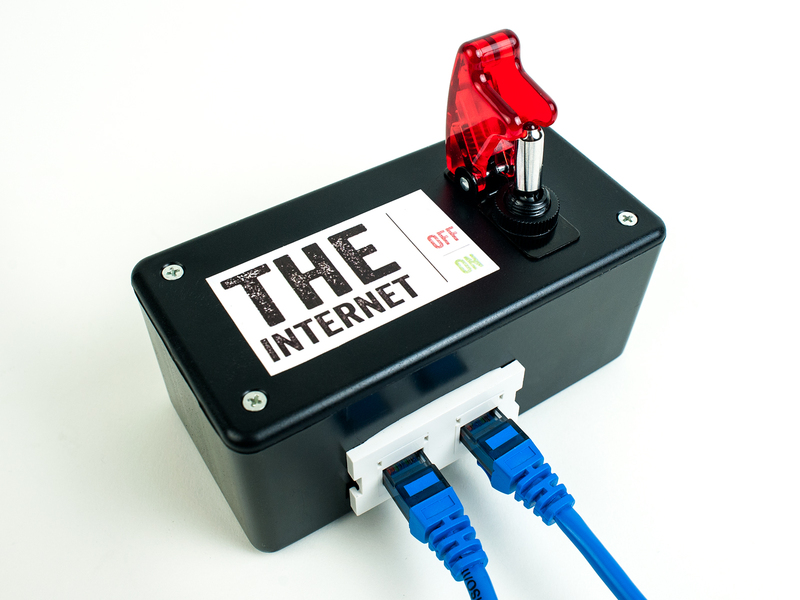 Now that the Internet is a utility it may be regulated. So licenses to conduct a website are available to the FCC to control the commerce of your once precious and protected thought. 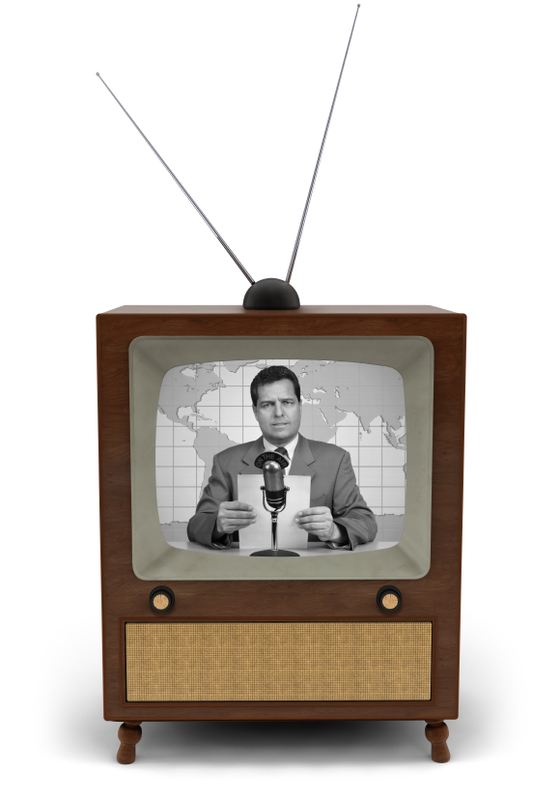 Decency regulations can be implemented as they have in radio and television broadcasts. The resurrection of the patently unconstitutional Fairness Doctrine is certainly possible as it was the darling of the professional left as a way of combating the success of Rush Limbaugh and his imitators. Everything that was never possible is now capable of being had and constricted through the shackles of regulation. And with the governmental involvement and contamination, say good night to innovation and progress. Look no further than Europe and their Internet service to see what happens when the government infects a medium with its insidious regulatory contamination. Next, look for the use of intellectual property statutes to further limit free-speech as well as the often-cited reference to national security and the mythical, imaginary and illusive fight against the bogeyman and terrorism. Since the Internet was first developed and the proverbial genie got out of the bottle, your government has worked long and hard to think of every means possible to reverse the horror of free speech in the most powerful platform and medium possible. Congratulations. It’s already been done. Without the FCC! In April of last year, you might have missed this headline: “Netflix Pays Verizon in Streaming Deal, Following Comcast Pact.” Thanks to Mr. Watson again for the cite. Here, read for yourself. Netflix has reached a paid-peering-interconnection agreement with Verizon, both companies confirmed to TIME on Monday. The deal, which establishes a direct connection between the two companies to improve service for users, comes two months after Netflix struck a similar deal with Comcast. The takeaway is that there was no need for FFC intervention or involvement whatsoever. And no need for a net neutrality Title II switcheroo. See? Good ol’ competition and free market maneuvering. [T]he Commission should use its Title II authority to engage in light-touch regulation, taking great care to adhere to clear, targeted, and transparent rules. A “general conduct rule,” applied on a case-by- case basis with the only touchstone being whether a given practice “harms” consumers or edge providers, may lead to years of expensive litigation to determine the meaning of “harm” (for those who can afford to engage in it). What is worse, it could be abused by a future Commission to target legitimate practices that offer significant benefits to the public . . . Accordingly, if the Commission intends to adopt a “general conduct rule” it should spell out, in advance, the contours and limits of that rule, and clarify that the rule shall be applied only in specific circumstances. whether they take place without the awareness of the end-user, the Internet subscriber. What could go wrong? The same people that brought you the fallout from Janet Jackson’s wardrobe malfunction and who parsed and dissected Bono’s “fleeting expletive” are expected to apply a sober and mature review to the above-referenced? Are you kidding me? Did you hear that, Bernie Sanders and Al Franken? With a straight face, no less. Chairman Tom Wheeler had the elephantine huevos to say that the F.C.C. was using “all the tools in our toolbox to protect innovators and consumers” and preserve the Internet’s role as a “core of free expression and democratic principles.” And with a straight face, no less. Your broadband Internet service is now a public utility. Cue Taps. 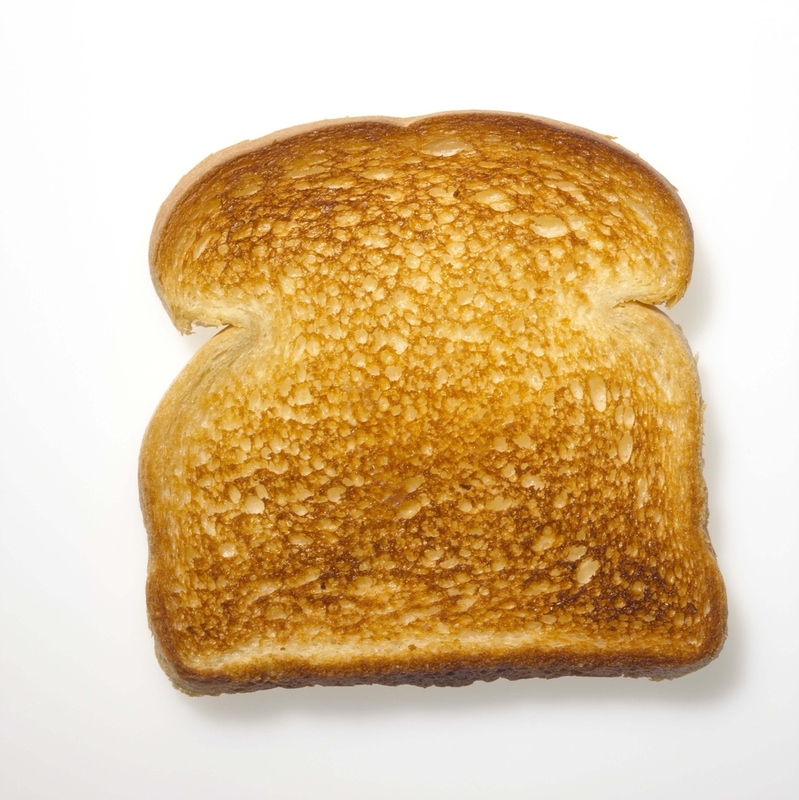 It’s toast. Elvis. Sayonara, freedom of expression. Hello, tyranny. Ahem, amen. As America pretends to care about the Oscars, to hang on every word, to watch each alleged and putative star traipse and perambulate down and up the red carpet, as we feign an uncontrolled interest in the organically irrelevant, the news that must be addressed is again overlooked. Yet, I admit, it always fascinates me as to what makes a film classic in our own mind. What were the films that changed your life? That represented a seminal moment in motion picture excellence. And as neurology and psychiatry become more adept at singling out the particular brain areas that are affected during moments of entertainment, one day soon producers and directors will be able to target particular brain center activity for a particular reaction irrespective of what it means to and for the script and momentum of the story. Very soon, biofeedback and neurolinguistic metrics will be a part of the filmmakers toolkit to ensure audience approbation and the film’s success. The plot and art be damned! Antepenultimate. I also speak to the notion that there is anything today that remotely could be considered shocking. That which shocks and shakes our collective conscious has been so diluted by virtue of the persistent and continuous exposure to virtually and literally everything that nothing is capable of horrid. Other than the neck tattoo. Valedictory. In any event, I commend to you the attached disquisition on that which I find to be of critical importance at least for today. Perhaps. 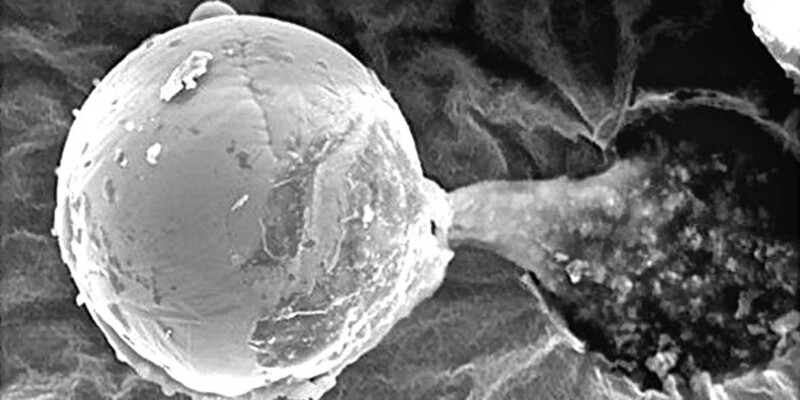 U.K. scientists have examined a tiny metal sphere, and are positing that it might be a microorganism deliberately sent by extraterrestrials to create life on Earth through the mechanism of directed panspermia. And if so, think what this does to tropes, theories and hypotheses advanced by religion. If it’s not the criminal but the gun, then it’s not the zealot but the belief in God. I’ve always enjoyed the way various proponents of ideologies will use arguments in ways that best suit their immediate purpose. For example, Obama has suggested that ISIS is not a Muslim or Islamic or religious problem but that it represents a group of people who have hijacked religion as a means and method of disseminating terror. Now, when I have suggested that gun violence is not the problem of the gun but of the criminal I was summarily dismissed by the anti-Second Amendment zealot who opined that it was indeed the gun that caused the problem and not the criminal. In fact, were you to ban guns, you’d eliminate murder and crime. So, were religion to vanish or be banned would terrorism of this ilk disappear as well? The answer, of course is that that’s a specious argument, but if it works for guns, it’ll work for ISIS. Deal? So, let me have a got at it. So using the theory, I propose the following. It is the religion and not the proponent of the religion that is the problem. The problem with ISIS, I now submit, using the aforementioned twisted logic, is that religion and God promote such sickening and murderous behavior. No, religion, no terrorism. Deal? How can this component be overlooked? In our scaredy-cat mentality we tiptoe over the inconvenient, the uncomfortable, the incredibly sensitive. How is it that the notion of gods existence has become the third rail. Kryptonite. There are more closeted atheists the most could ever imagine. There are those who camouflage themselves as the pathetically feckless agnostic. Or the irreligious. Or the apatheist. After all, the alcoholic has a problem with alcohol. Maybe the religious extremist has a problem with God. What?! How’d this slip by? I know you missed this. Of course you did. If you’re the usual American caught up in the quotidian media diversion and claptrap. What with all the cold coverage and SNL40 and Bruce Jenner blather, it’s easy to let this one slip by, right? Keep in mind that the primary goal and objective of the mainstream media are to keep you in a perpetual state of cognitive and intellectual anesthesia. Are you sitting down, Earthing? There are those who believe that life was first brought to Earth from far across the universe and not, therefore, by way of the usual Creationist or religious mechanism. In fact, this week there were headlines aplenty about how British scientists had discovered evidence that extraterrestrials and EBEs may have in effect seeded life on this planet. Some of the most esteemed minds in science have been promoting this theory for a long time inckuding the mechanism of direct panspermia. UK scientists have just found some evidence supporting a theory so out of this world it makes others look unimaginative by comparison. A strange, tiny object may suggest that Earth was actually seeded by extra-terrestrials to create life. It sounds nuts, but first let’s at least look at the findings. Astrobiologist Milton Wainwright and a team of researchers at the University of Buckingham recently discovered a microscopic metal sphere in the dust from the team’s atmospheric balloon. Specifically, the hair-length ball is made of titanium and vanadium with a viscous liquid, and most intriguingly, a biological core. What on Earth would a ball filled with alien goo be doing, well, on Earth? According to the theory of “directed panspermia,” coined by Nobel Prize winner Francis Crick, such objects may have been used by life forms from outside our Solar System to bring creation to our planet. “One theory is it was sent to Earth by some unknown civilization in order to continue seeding the planet with life,” said Wainwright in an interview while referencing Crick’s work. The implications are truly awesome, in the truest sense of the actual word. Fear not, my fellow searcher of truth, you and I will join forces along with our brothers and sisters in truth in surgically the targeting the relevant and critical. Let the masses focus on the de minimis. Bread and circuses, for everyone! Think this was some accident? That recently departed White House adviser Podesta just decided all of a sudden to drop this bombshell? Come on, Sparky, wake up. Something’s about to break and you’re being softened up. Because you’ve been under the illusion that UFOs are the subject and province of the nutjob, the loon. Not even close, my friend. So, where’s the mainstream media? Why haven’t they broached the subject now or ever? Because they’re feckless, impuissant geldings. No guts, no glory. No hits, no runs, no errors. Wouldn’t you have liked to hear about this? What news director or program honcho said no to this story? But they would have had no problem with another Bri-Wi or Kanye or deflategate story. We are doomed. As you know, this is a favorite topic of mine as exhibited by my interview with the inimitable and ineffable Stanton Friedman as to UFOs and flying saucers. You heard me, flying saucers. You didn’t hear this? What’s the mater with you? And you call yourself a sentient human being. Now, I’ve never seen anything that I’d call a UFO but I’ve never seen an electron either. Foo fighters, not the band. It certainly seems. Thus spake and writ TIME. The earliest UFO sightings in recorded history can be found in 4th century Chinese texts claiming that a “moon boat” hovered above China every 12 years. Other enthusiasts cite the Book of Ezekiel, in which a curious vessel dropped from the sky and landed in Chaldea, in modern-day Kuwait. A wave of sightings occurred near Rome in 218 B.C. and again in Germany in 1561. During World War II, Allied pilots coined the term foo fighters for the bizarre orbs of light that some insisted flew alongside their planes during combat. I’ve looked at clouds from both sides now. The CIA is most worried and concerned that a foreign power may soon be able to manipulate the global climate in ways that cannot be detected. Science fiction? Conspiracies? No, try the news. I’ll ask again: Where has the mainstream media been? You mean to tell me . . . that no intel agency in the world has a bead on who the ISIS actors are? That none of its members have been ID’d by anyone anywhere at any time? That with our advanced methodologies in torture and interrogation, we can’t grab a few bad actors and take them out into the Indian Ocean with no theoretical jurisdiction and apply soldering irons and ball-peen hammers? I mean going medieval? Surely, you jest. I’m not buying it. And I’m not necessarily suggesting it, but our reluctance to go silent and deep as to these monsters makes no sense to me. After all, Saudi Arabia beheads those accused of sorcery — you know, as in Harry Potter — and we don’t say boo. But torturing the rank and file of ISIS that some informant will necessarily give up? Oh, that’s considered a no-no. Let me tell you the story of Columbo button Greg Scarpa, nicknamed “The Grim Reaper,” who persuaded (allegedly) a suspect who might have known something about the location of the bodies of missing civil rights workers in Mississippi in 1964 to come clean and fess up. Which he allegedly did posthaste after sucking the working end of a pistol and being threatened with slow and sloppy castration. As I said, I’m not buying it. Sorry, but this is the gold standard. Period. But I digress. It was perfection. Exquisite. The greatest comedy ensemble in recent time. It rivaled Your Show of Shows. It was that great. But it wasn’t live and that’s a factor that weighs considerably in the calculus of entertainment history. SNL enjoys an historical significance that can’t and shan’t be discounted. To be sure. Waxing desultory? And speaking of digressing, the SNL40 special seemed interminable at times. What with Chevy Chase’s frightening cognitive disconnect and barely audible rasp, Eddie Murphy’s strange “message” which bordered somewhere between indecipherable and de minimis and those incredible moments of two, count ’em two Brian Williams references — and how could a show that skewered mercilessly the high and mighty, deliberately spare the Merlin of Mendacity — along with the rather morbid reprise of Chris Farley’s Matt Foley character, the evening was certainly interesting and a wonderful opportunity to engage in the behavior of live tweeting along with the world. And there were moments that seemed unrehearsed, but not in the good sense. Unrehearsed as in random and haphazard. During the initial period of the Gulf War in January 1991, CBS news warrior Bob Simon was captured by Iraqi forces near the Saudi-Kuwaiti border. He and three other members of his crew spent 40 days in Iraqi prisons, which he wrote about in his book “Forty Days.” Simon then returned to Baghdad in January 1993 to cover the American bombing of Iraq. But here’s the takeaway. It really happened. This was the real deal. CBS newsman extraordinaire Bob Simon and his crew endured 40 harrowing days in an Iraqi jail back in 1991. It actually happened. It was true. No embellishment, no exaggeration, no puffery. No bovine egesta. This is what Bri-Wi, the hipster moniker for the caricature formerly known as Brian Williams, only dreams he could be. Bob Simon is not the last, certainly, of a noble profession because here will always be those who are inspired to do great things and with the delivery platforms growing exponentially via citizen journalism and we’ll see more. And the ironies of ironies, Simon loses his life in a livery car on the Westside Highway in Manhattan in a freak accident. But whilst Bri-Lie embellishes stories for the pure sake of spinning mendacious yarns, this brave newsman endured and risked his life and was the suave sultan of the understatement. No need to gloat or expand. Which brings me to the other question. What motivates a man who has the best job in the world, who reads a prompter for fun and profit — and please, let’s be honest, that’s what he does! — and is asked just to not become an embarrassment? This I’ll never understand. Brian Williams. We hardly knew ye. Who’d a thunk? When Williams came up with the initial lie of having taken RPG fire whislt in Iraq, I thought it would blow over before you knew it. After all, one story. Big deal. Yeah. But it wasn’t one story but what now seems to be one thousand instances of unnecessary and unprompted and unimaginable distortions of what vaguely represents the truth. And you know it got really serious when the memes that sprung up — and were quite funny — actually presaged the new spate and slew of Williams whoppers. Meeting the Pope? At the Berlin Wall when it fell? Discovering the Higgs Boson? (OK, that was mine, but still.) The degree and arc of lies have caromed to such an extent no damage control is even possible. And yet, this is still the only person ever to be sanctioned for lying about Iraq. The insanity of entropy. I’m irreligious admittedly and try to bite my tongue when saccharine comments about Gawd’s mercy pop up. But any suggestion that The Almighty planned and scheduled Simon’s demise is beyond any semblance of insanity. The tragedy of this man’s demise is inexplicable and incalculable. Period. Perception. Versus truth. Versus reality. It’s perception. Perception as to what’s critical and valid. The Brian Williams fiasco has hit critical mass and, frankly, my interest level has vanished altogether. What still is amazing to me is how politicians’ lies mean absolutely nothing. In the scheme of things, that is. In this podcast is a pastiche of subject matter that I trust you can follow with no difficulty. Confuse it not for desultory, it’s varied and winding. Stream of (un)consciousness. A thought collective. And psychically troubling. That’s the point. You’re welcome. How cool is this, right? Samsung blues. (Apologies for the bad Neil Diamond pun.) Thanks again to the thorough research and journalism of Paul Joseph Watson. It seems a story of inconceivable importance has been issued yet it seems that all we apparently care about are trifling miscellany. As I’ve said before: beware of anything called Smart or Green. Why? Your dishwasher’s listening. In 2012 CIA Director David Petraeus mused about ‘the emergence of an ‘Internet of Things’ — that is, wired devices — at a summit for In-Q-Tel, the CIA’s venture capital firm. So, the question remains. Whither the mainstream media? We’re being swallowed in a 24/7 full-spectrum panopticon. Strike that. Correction: we’ve already been swallowed. It’s happened. And this surveillance Goliath we’ve acceded to unwittingly and, frankly, nonchalantly. So what! Big deal. He lied, fibbed, whatever. Fine. Big deal! 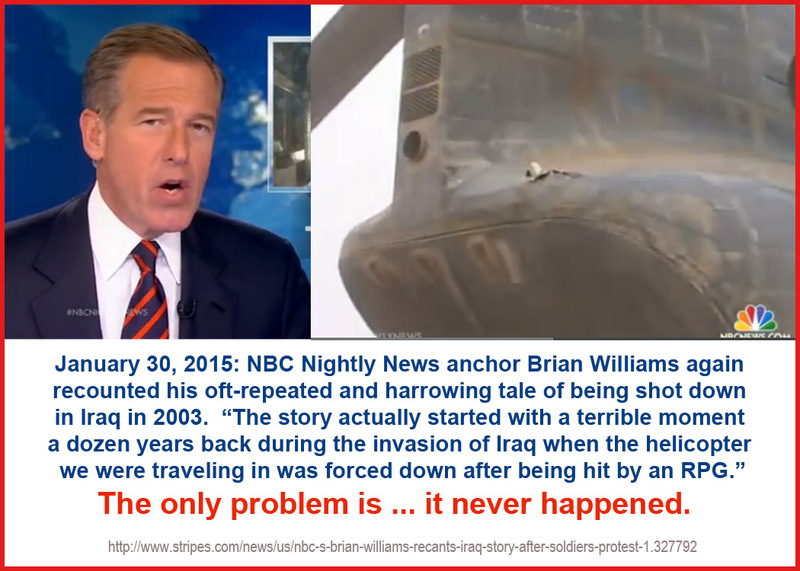 Stars and Stripes reported “NBC Nightly News anchor Brian Williams admitted Wednesday he was not aboard a helicopter hit and forced down by RPG fire during the invasion of Iraq in 2003, a false claim that has been repeated by the network for years.” Hillary Clinton “misspoke” about being targeted by sniper fire in Bosnia. So what! Are you suggesting that this surprises you? Tell me you’re not seriously saying that. Look, BW handled this miserably. True, he should have never said this. Fine. But with all of the lies that we’re immersed in daily and continuously by the government, this little whopper is de minimis to say the least. So what. He’s not an elected official. Not POTUS. No one died over his lies and misrepresentation. It was malignant puffery, wild exaggeration, so what. It’s Thursday, by tomorrow night, it’ll be over. America has the attention span of a gnat. personally witnessing Iraqi soldiers invade Kuwaiti hospitals and taking newborns out of their incubators and throwing them onto the cold floor to freeze to death. Your anger is misdirected. Stop the contrived Sturm und Drang, gnashing of teeth. No one died. It’s the presstitute media. Animate teleprompters. Be angry over the complicity of media as administration apparatchiks who bleat and howl and clap like barking seals over wars that kill brave American men and women. Leave Brian Williams alone. LIONEL PODCAST: Women Are Crazy; Men Are Stupid. LIONEL PODCAST: The Evidence Is Clear. You’re the Alien.